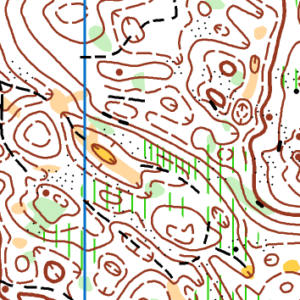 OCAD is the leading software for drawing orienteering maps and is used all around the world. 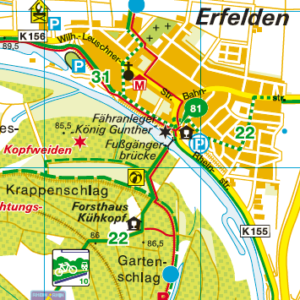 It was the first computer programm specialized on orienteering maps and has set standards in technological development ever since. National map series at a scale of 1:5’000, based on ALK: The administration of the City of Berlin is divided into 12 district offices. 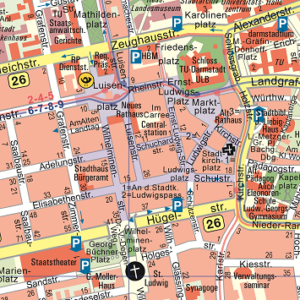 The majority of these offices use OCAD to produce the map of Berlin at a scale of 1:5000 (K5) as well as for district and customised maps. 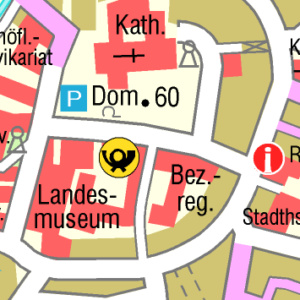 “The city of Münster uses OCAD to keep the official city map. By adding additional object types and with the help of the Multiple Representation functions, maps for larger scales can be created. Also in OCAD, the bicycle city map as well as various thematic maps are kept. 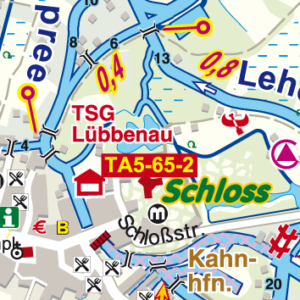 Jübermann Publishers is specialized in the production of hydrographic maps for water sports enthusiasts. Their maps, with a scale of 1:100’000 and higher, are completely verified with regard to the features of water or alternatively the water sports found there. 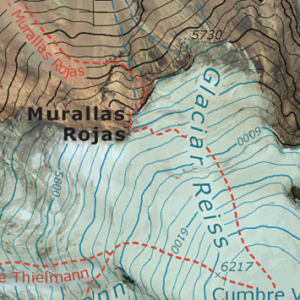 The Institute of Cartography of the Technical University of Dresden in collaboration with Trekkingchile produced the topographic hiking map San Pedro de Atacama (Chile). The program “firebird” is for professional and standardised recording and management of all data having to do with fire objects and their danger in practice. In particular, it contains tools for assessment sheets, location drawings, detailed plans, directions, and water transport with pressure calculations. 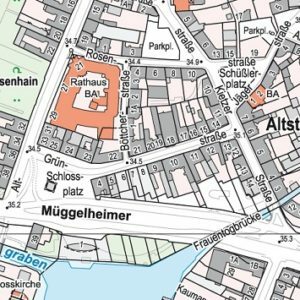 The MeKi Landkarten GmbH creates a variety of maps. 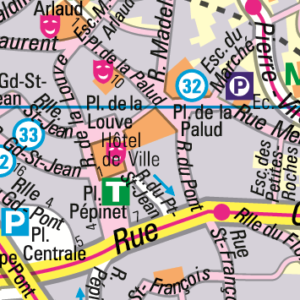 The cycling maps have been developed “by cyclists for cyclists” and are mainly in the scale 1:30’000. 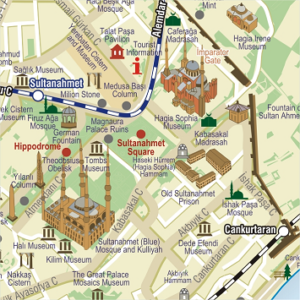 Moreover, they create maps, city atlases and other cartographic products. 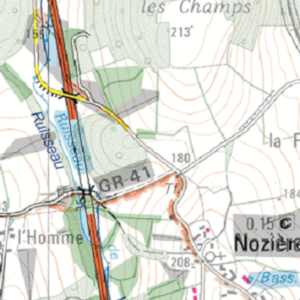 Even today, many topographic maps are only available in raster format. 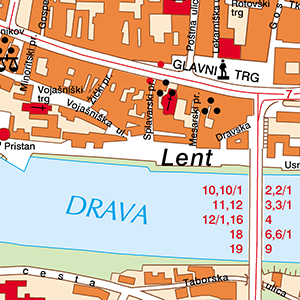 OCAD provides a simple procedure to constantly transform raster maps into vector maps.